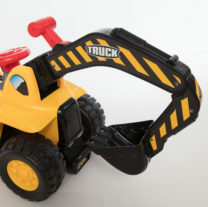 Hey little constructors! 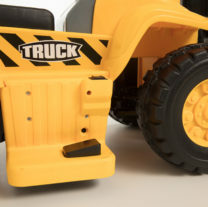 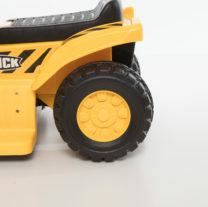 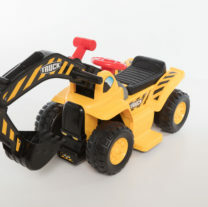 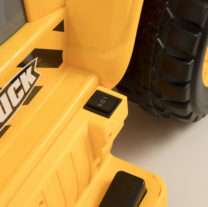 The toughest Lil Backhoe Ride-On is ready for you! 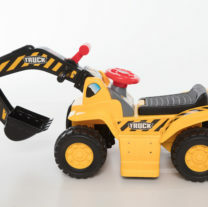 Begin your constructive work with the most stunning ride-on in the world. 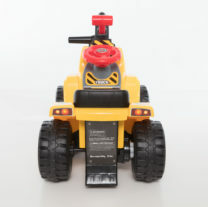 It’s powered by a 6V Rechargeable Battery and Charger and can speed up to 2.2mph. 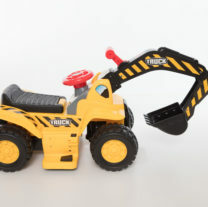 Forward and Reverse Gears are always available while the ride-on is equipped with a manually controlled digger arm. 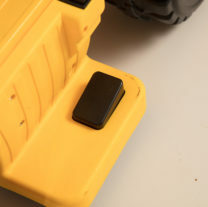 Don’t forget to make use of the storage under the seat, you may place your treasures in there. 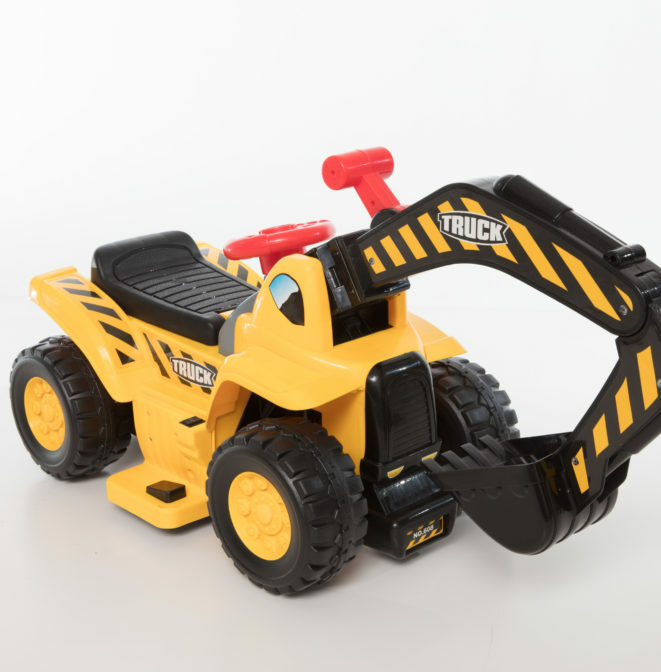 If you are 3 years old or above and weigh under 55 pounds, go grab your Lil Backhoe Ride-On and be the most admirable little constructor.